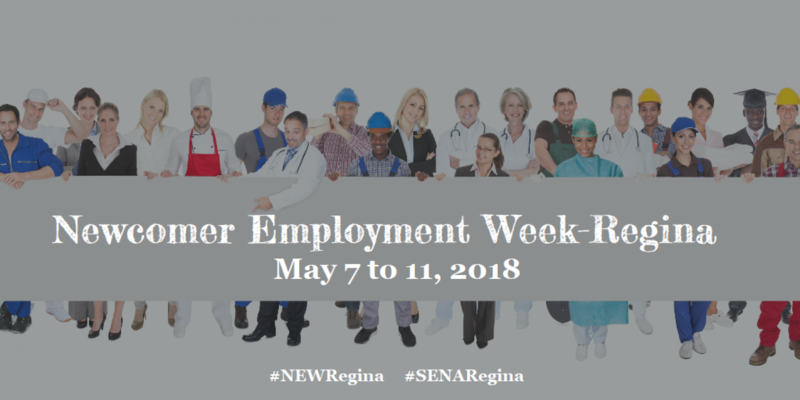 The Regina Region Local Immigration Partnership and its community partners are pleased to announce the first annual Newcomer Employment Week in Regina, May 7–11, 2018! Throughout this week, employers, employment assistance programs and newcomers will come together to connect employers, service providers and the newcomer workforce! Any activities added after May 2nd will be highlighted on the RRLIP Blog or on the website, so be sure to visit http://rrlip.ca/pages/new-regina-2018 to ensure you are aware of all of the opportunities that exist!